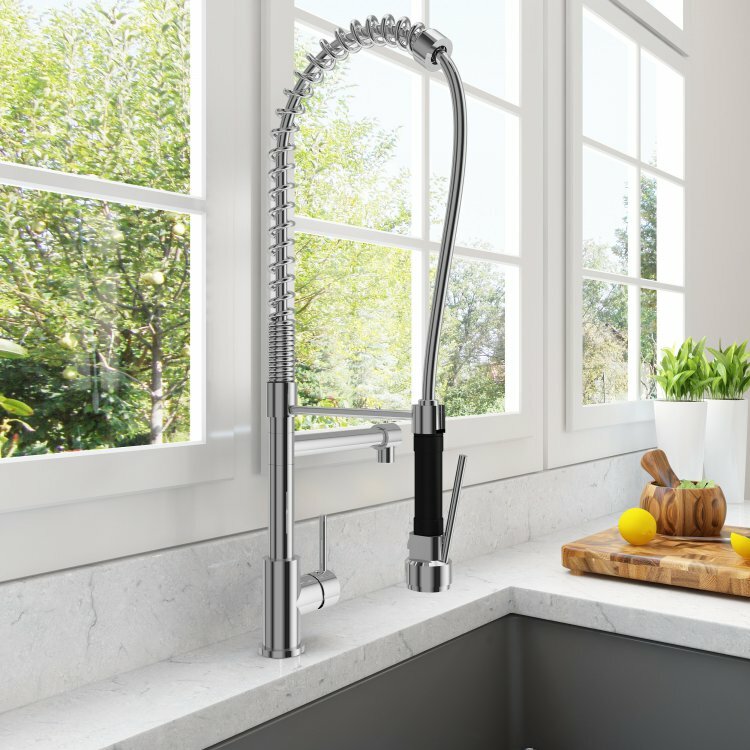 Lugano™ faucet is a versatile pull-down kitchen faucet with a stylish form suited for today's contemporary kitchen style. 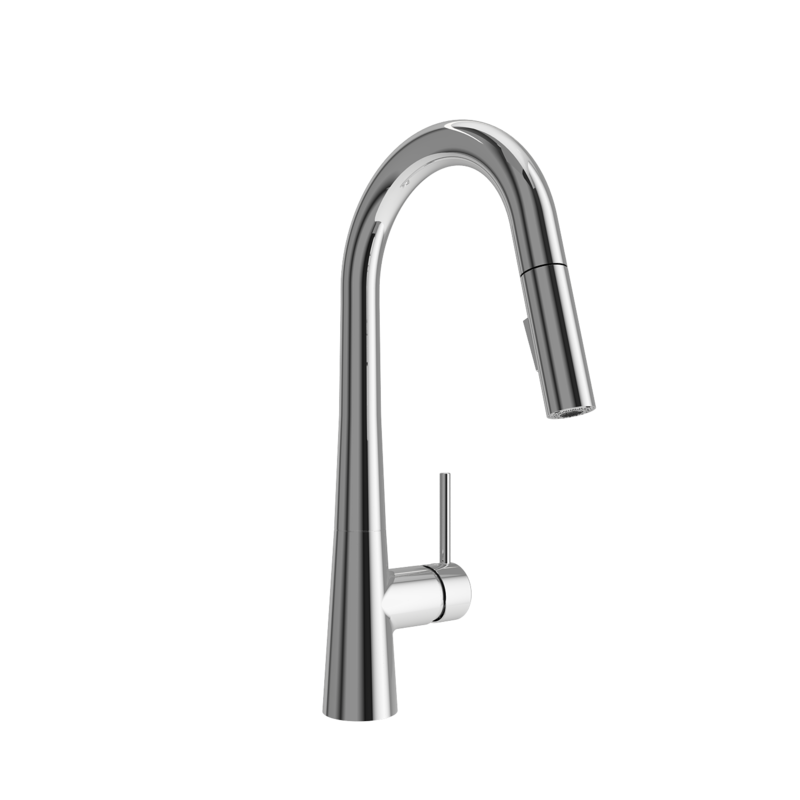 Clean matching lines of the spout and the body complement each other shaping into a continuous, beautiful design. 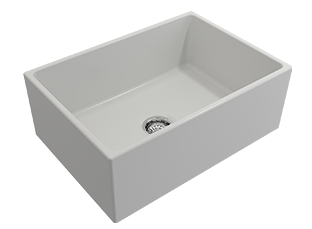 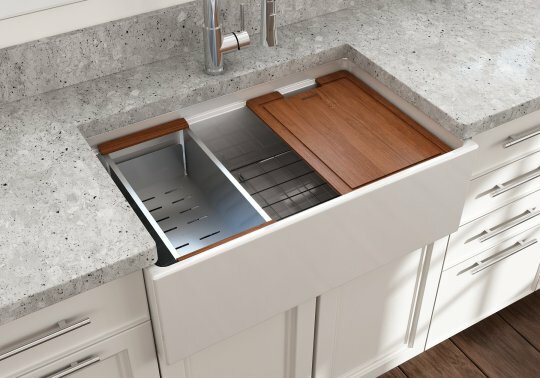 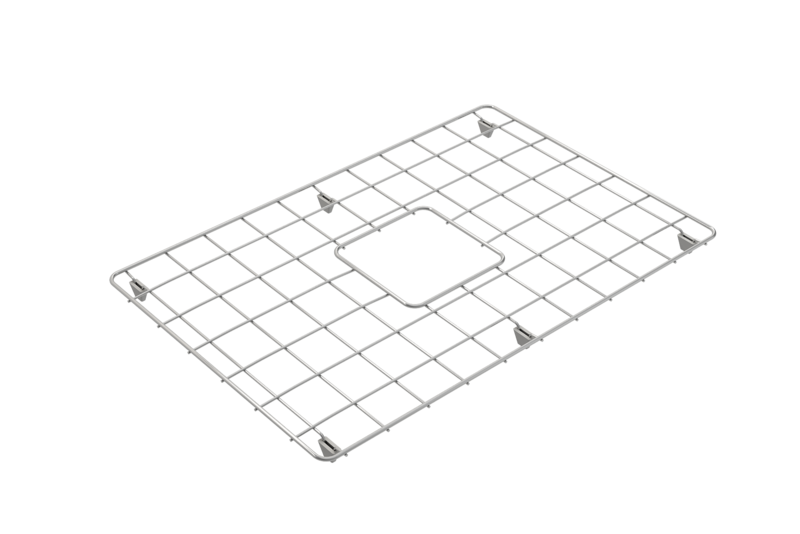 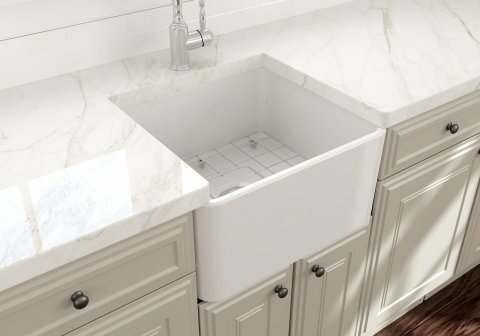 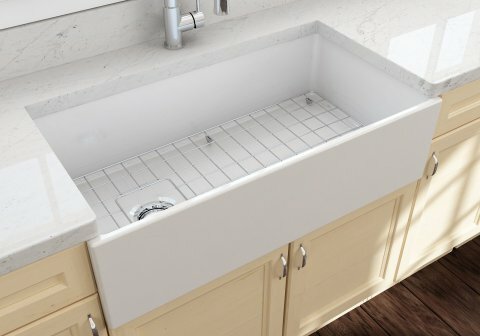 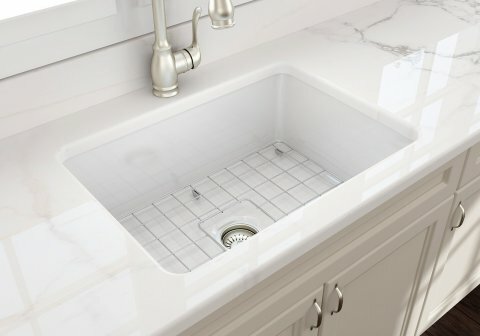 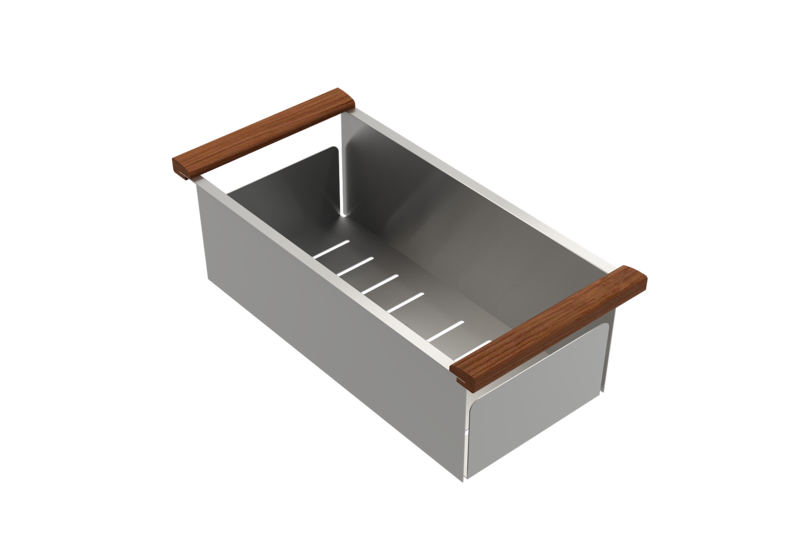 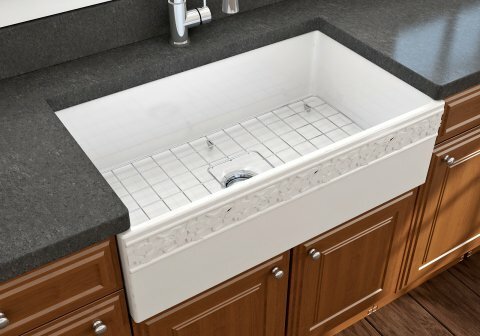 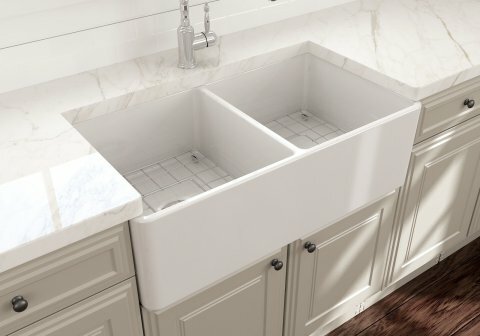 A high arch spout offers superior clearance for your largest cookware, for more space in the sink. The dual function sprayer switches between aerated stream and spray. 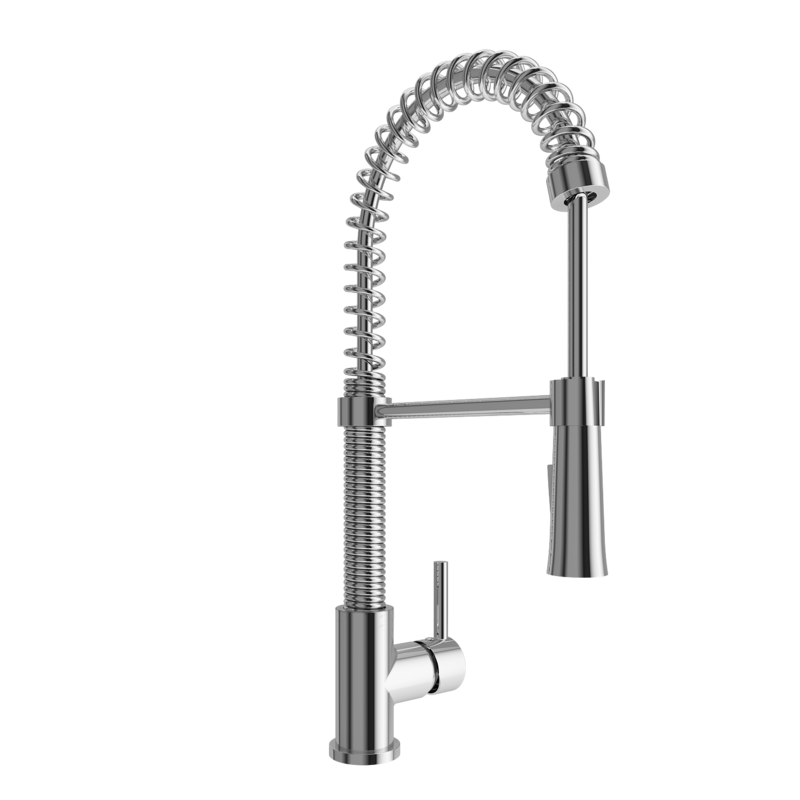 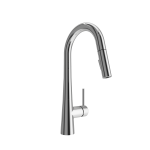 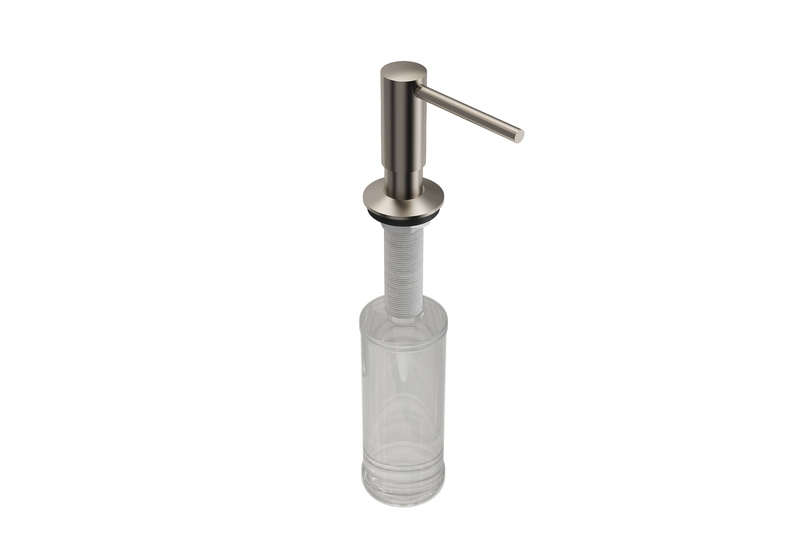 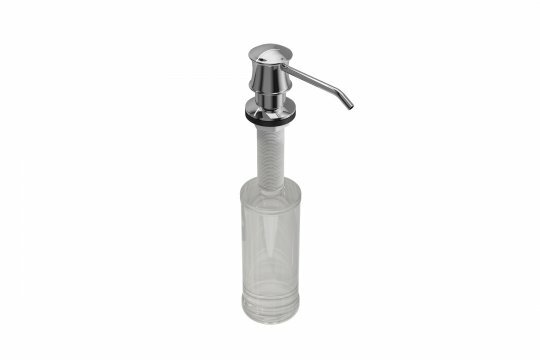 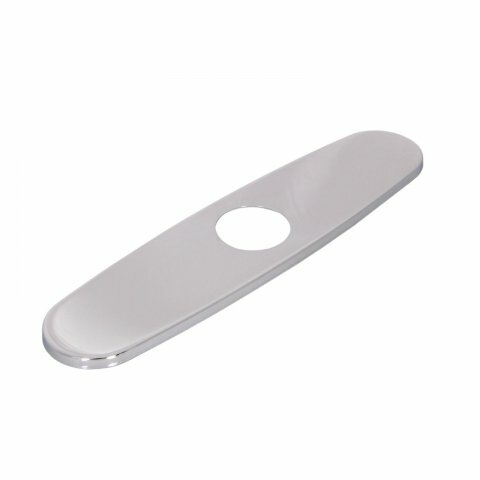 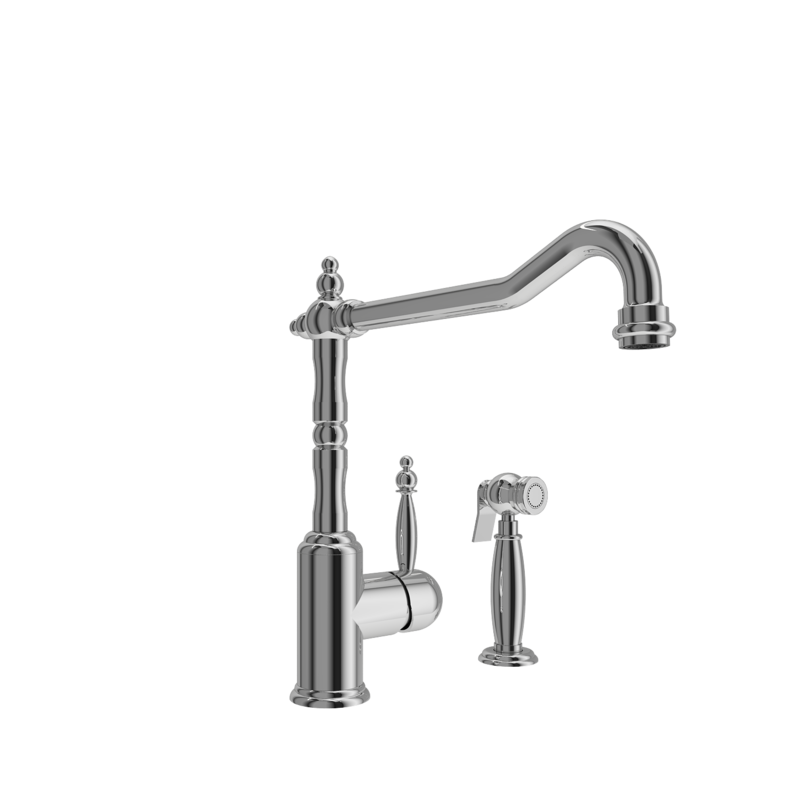 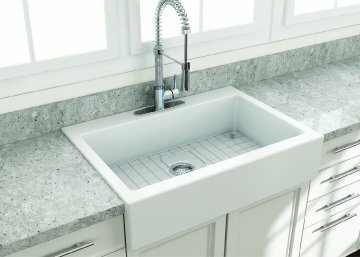 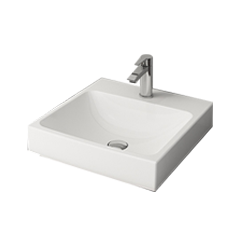 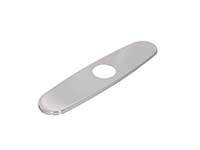 Bocchi Kitchen Faucets are made with top quality components. 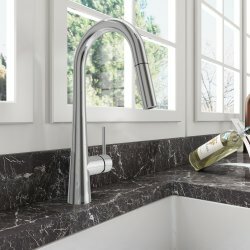 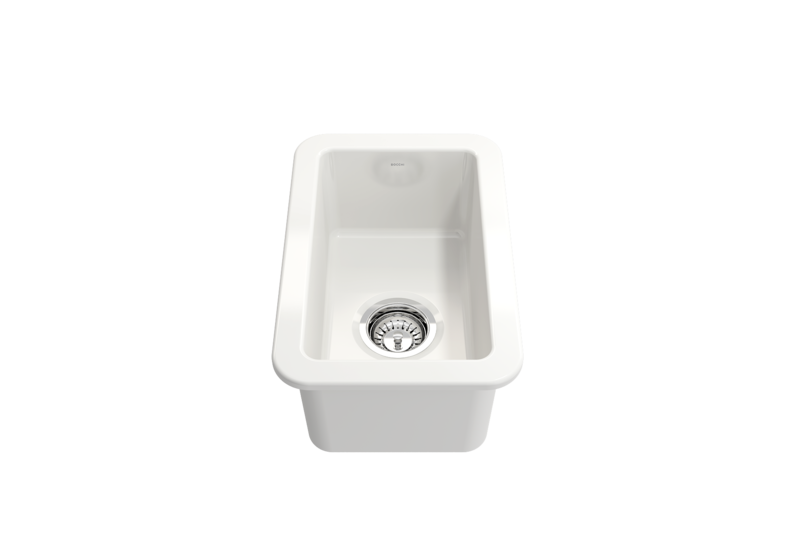 All models feature an eco-friendly Neoperl aerator that reduces water consumption, a Kerox ceramic cartridge tested to withstand more than 500,000 times of usage and a brass material spray head with easy-to-clean rubber nozzles eliminate hard water build up, for a long-lasting powerful stream. 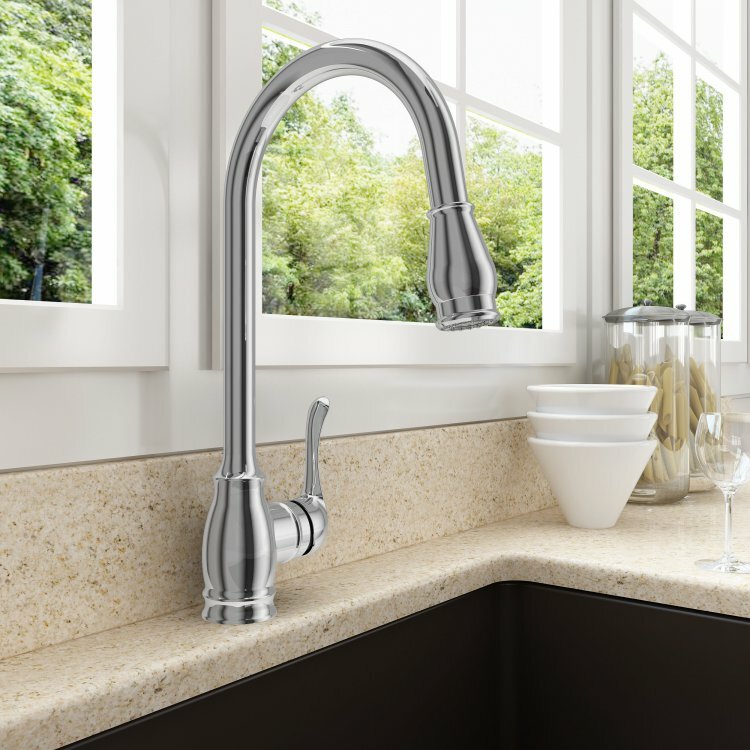 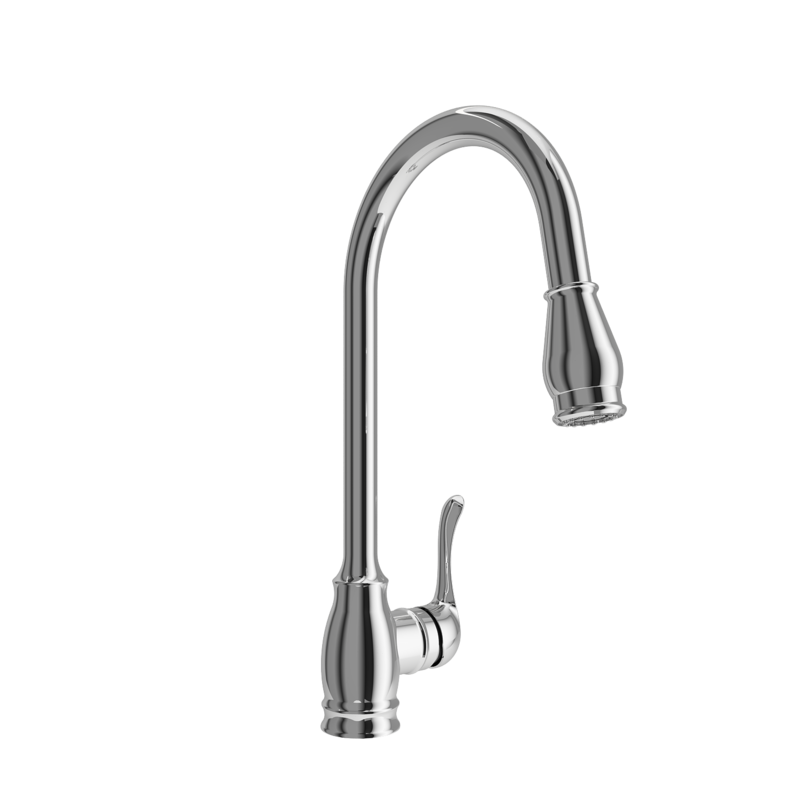 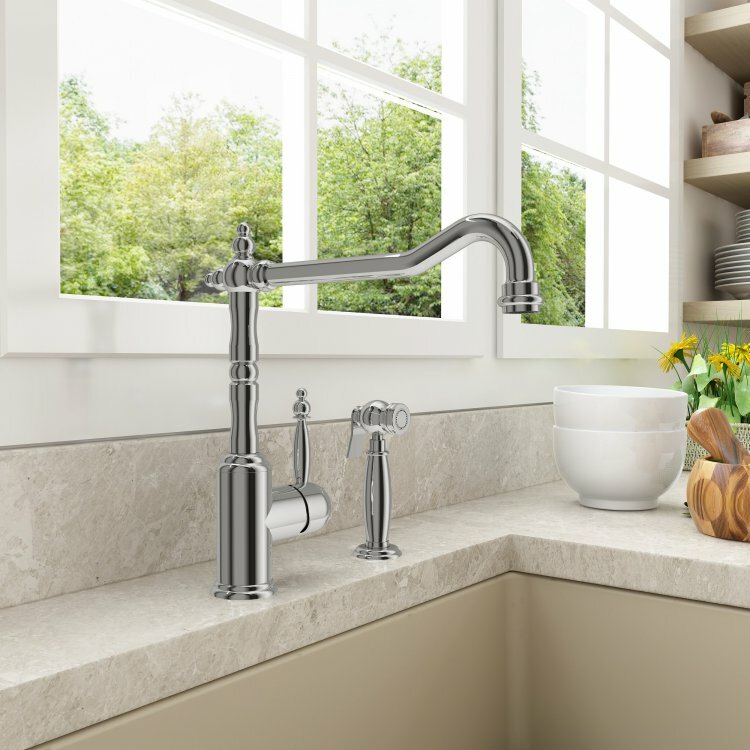 Performance and style form a perfect balance in Bocchi kitchen faucet collections. 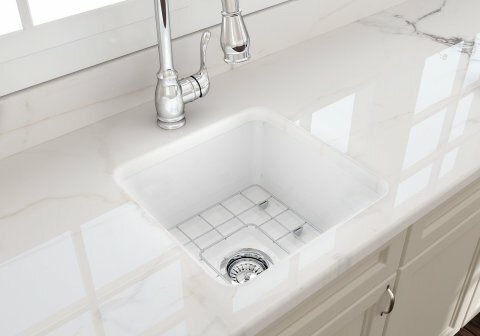 Our kitchen faucets are designed to look beautiful and engineered to function flawlessly. 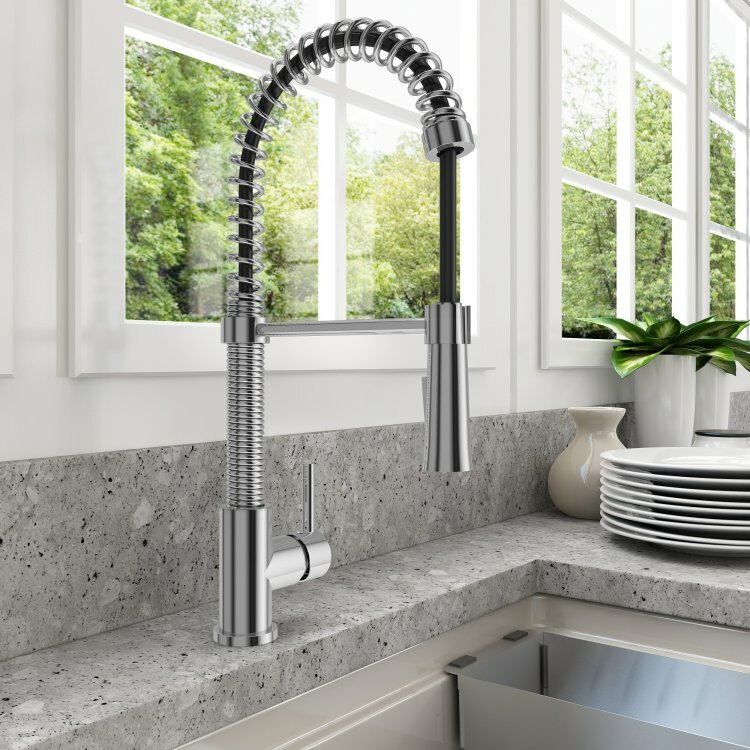 Built to last, all of our kitchen faucets are covered by our Lifetime Limited Warranty except non-chrome finishes.